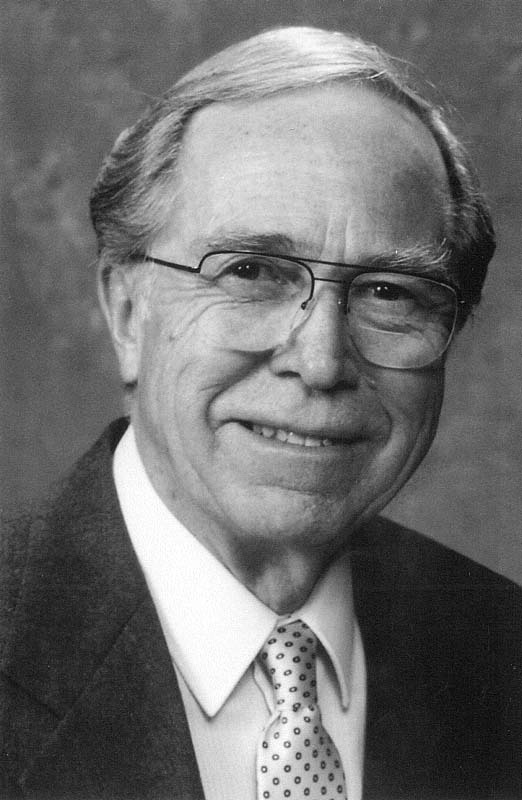 Blaine R. Porter was NCFR's 21st President from 1963-64. He was then Professor and Head of the Dept. of Human Development and Family Relationships, Brigham Young University, and was a widely known lecturer. His distinguished teaching and leadership led BYU to honor him with the designation University Professor, the first person in BYU's history to be so honored.